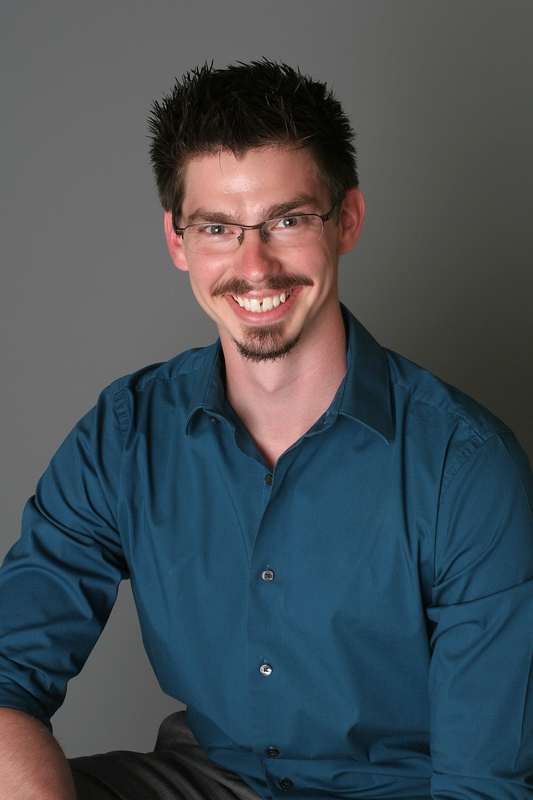 Doctor Travis Mason graduated from the University of Western States in Portland, Oregon with a Doctor of Chiropractic and a Masters in Exercise and Sports Science. Specializing in chiropractic adjustments to the spine and extremities, he is also well versed in numerous myofacial soft tissue release techniques which can improve range of motion and function and provides and teaches therapeutic exercises. He enjoys working with everyone, from weekend warriors, elite athletes, dancers, office and construction workers, and those with body aches and pains that come with aging and everyday life. His treatments are tailored to suit you and your health needs to get your Life in Motion again!